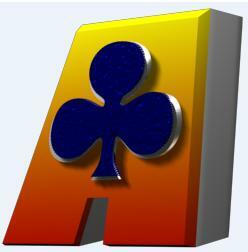 We have just released version 1.12 of Action Solitaire. 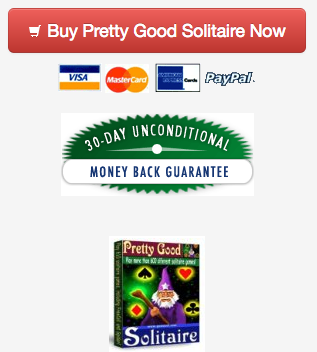 This new version enhances compatibility with the new Microsoft Vista. 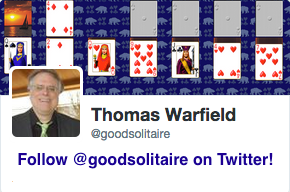 Action Solitaire is our "speed" solitaire game, where you play solitaire against a clock to score points. It is somewhat similar to the kind of game machines that you see in bars. 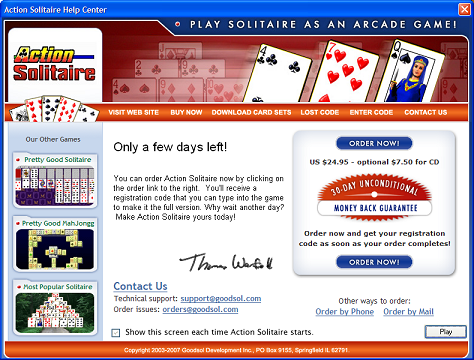 Action Solitaire contains 52 different games in this special speed format. The screens are designed to look like the game's web site. I'm hoping this will improve conversion of downloads.